wheels means it can be moved from job to job with little risk of toppling. 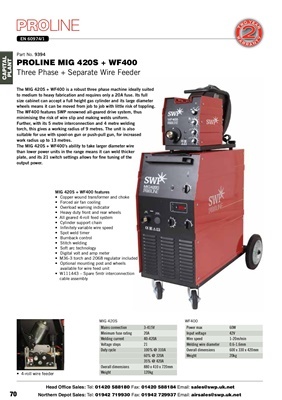 minimising the risk of wire slip and making welds uniform. increased work radius up to 13 metres.